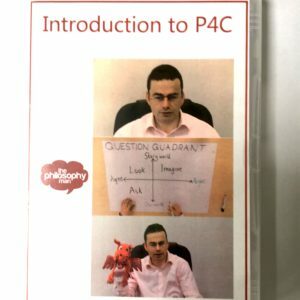 Please note – this is our book introducing Philosophy for Children in its traditional, longer format, which follows a 10-step process involving pupils responding to a stimulus by creating their own questions. If you have an hour or two to fill in your timetable, there are few better options. However, if you are looking to embed P4C in your curriculum, we’d recommend our new Philosophy Circles Handbook – which follows a streamlined approach to enable shorter, high-impact sessions within your existing curriculum. Click here to read and watch more about it. This is the new, colourful edition of the minibook I use in all my training sessions. 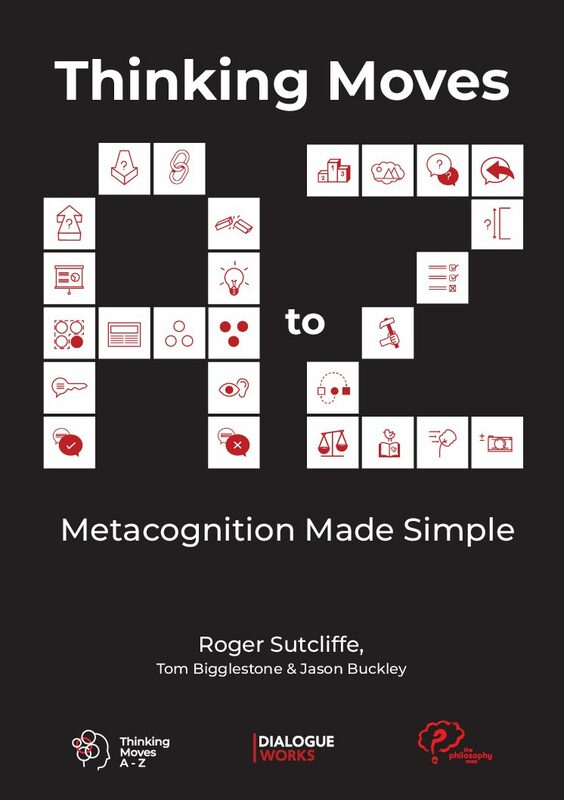 It gives an outline of the enquiry process with a variety of options at each stage, and advice on facilitation and choosing stimuli for philosophical enquiry. The first edition was very popular and I’ve expanded it to include sections on concepts, The 4 Cs Thinking, Concept Stretchers, The Spirit of Enquiry and more depth on formulating questions. Rewriting it was rather like trying to fit the clothes for a round-the-world trip into a single suitcase. 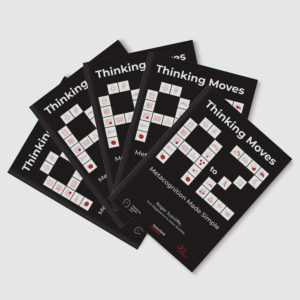 As well as being packed with ideas, each book contains one of a set of 72 “personal ponders” which you can use in an icebreaker at the start of your own staff training session. Examples of many of the resources and techniques mentioned in the book appear in the free weekly email bulletin service, so they work well together. Pocket P4C has proved extremely popular with primary and secondary teachers who have either done a Level 1 (SAPERE accredited training course) or want to find out about P4C. Helen Griffin, Development Education Centre South Yorkshire.